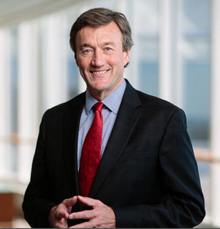 John Noseworthy, M.D., CEO and president of Mayo Clinic, met with Dale Kurschner, editor in chief of the Twin Cities Business, to discuss the future of health care in America. Dr. Noseworthy emphasized how Americans deserve a high quality, sustainable health care system that will deliver safer patient care and better outcomes. 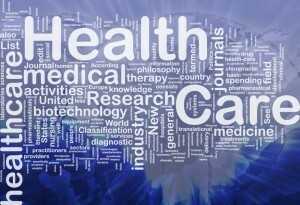 One way that Mayo Clinic plans to achieve this goal is through its partnership with Optum Labs. This partnership will allow the harnessing of big data to determine the investments and activities to drive better care and lower costs. The future of health care promises both positive outcomes such as Mayo's partnership with Optum Labs as well as some challenges ahead. 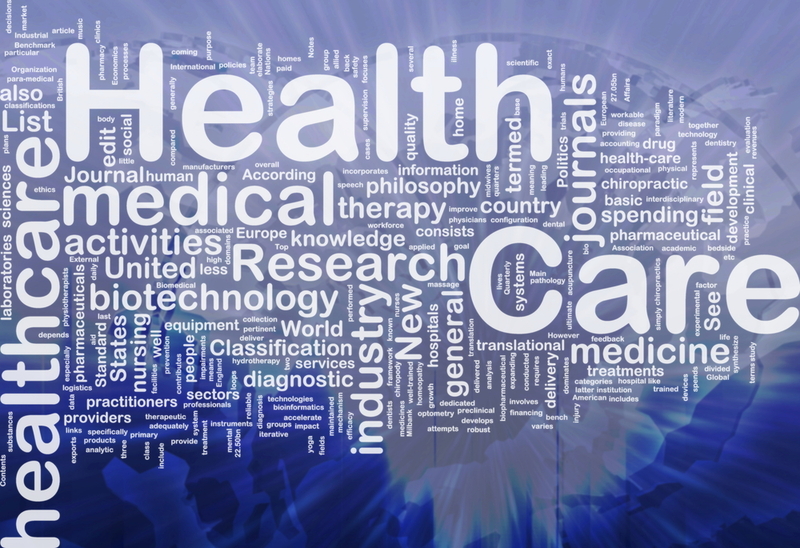 One challenge facing health care organizations will be reduced reimbursements as a result of the implementation of the Affordable Care Act. Dr. Noseworthy explained how Mayo Clinic "will not change who we are but how we do our work to make sure that we do drive our efficiencies." Read the article and view the videos as Dr. Noseworthy shares his vision of the future of health care and more.